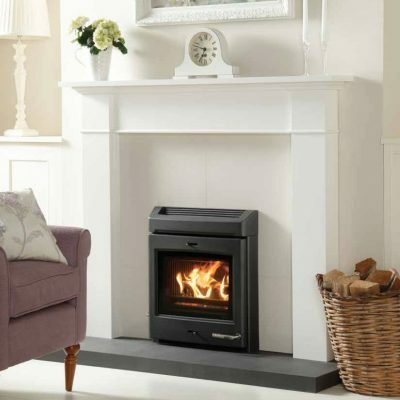 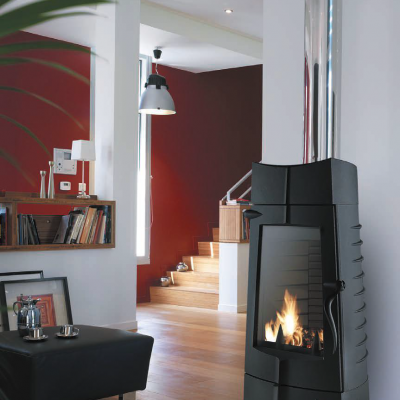 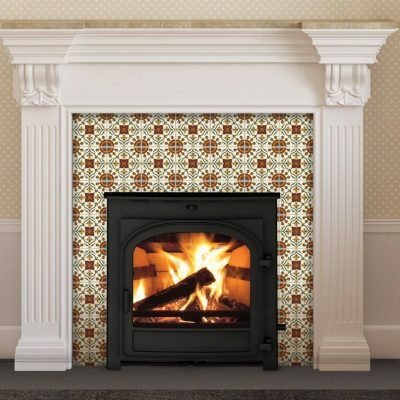 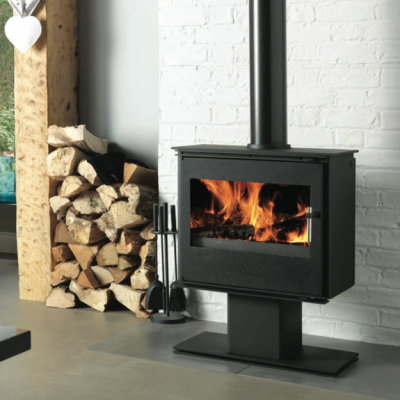 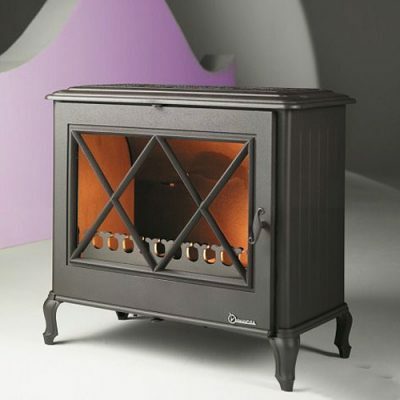 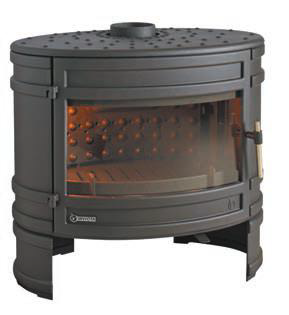 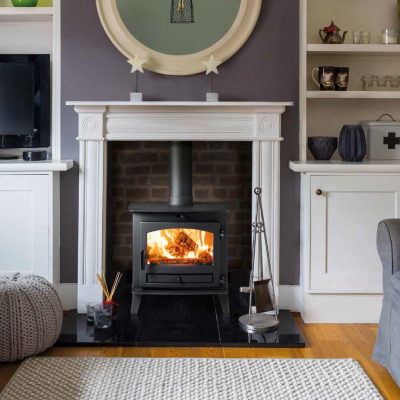 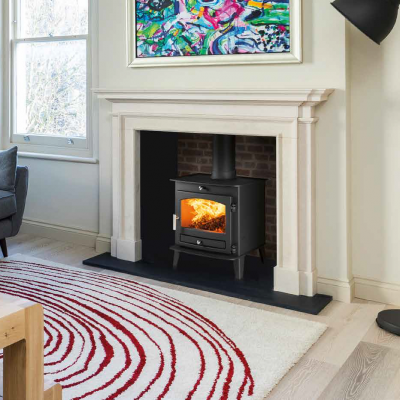 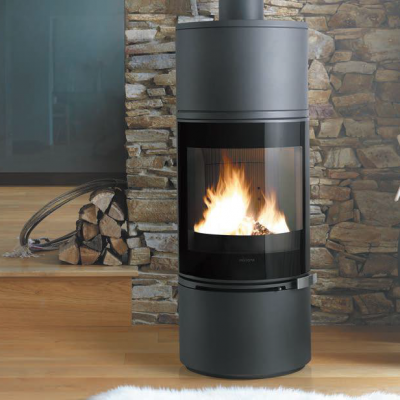 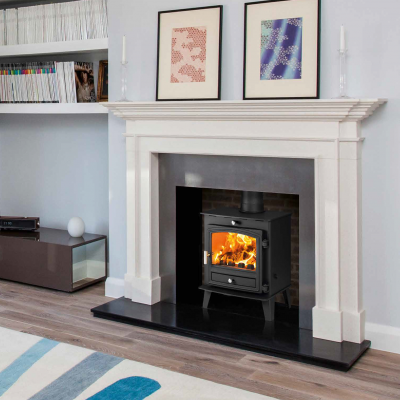 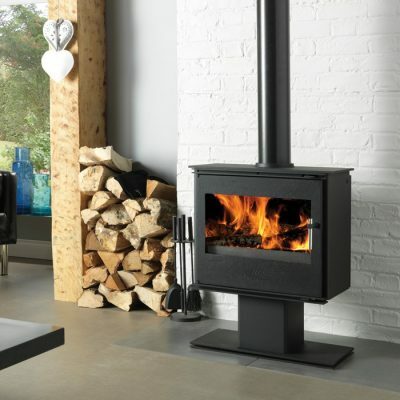 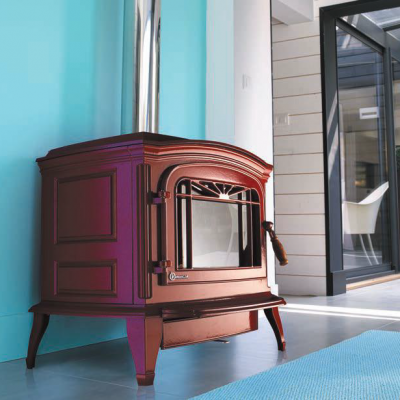 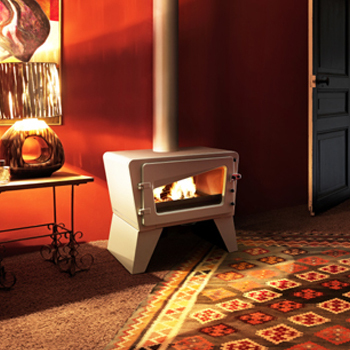 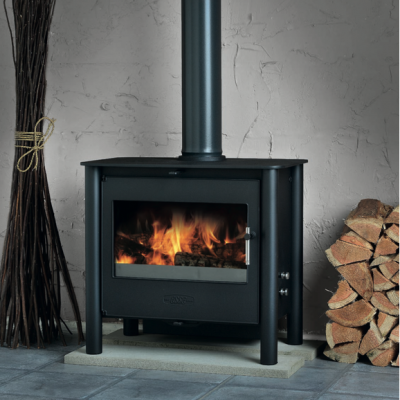 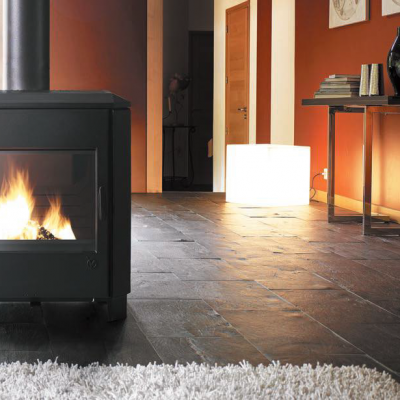 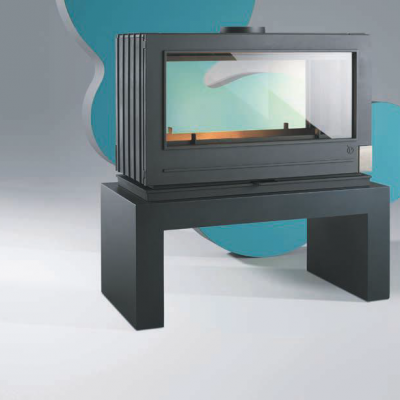 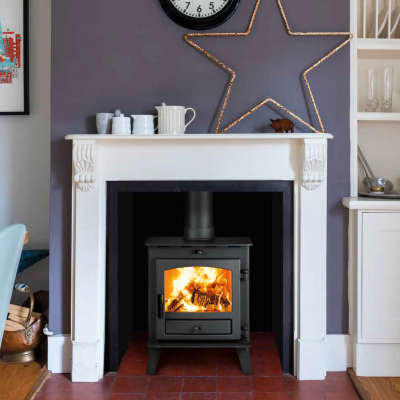 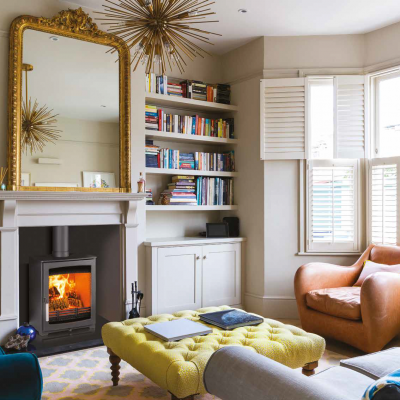 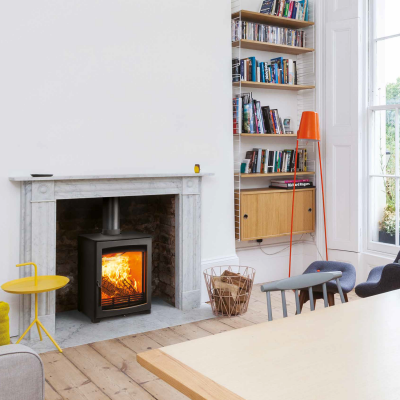 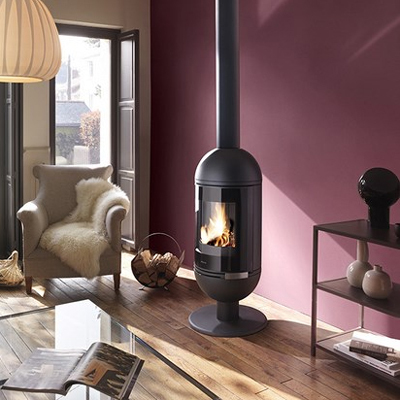 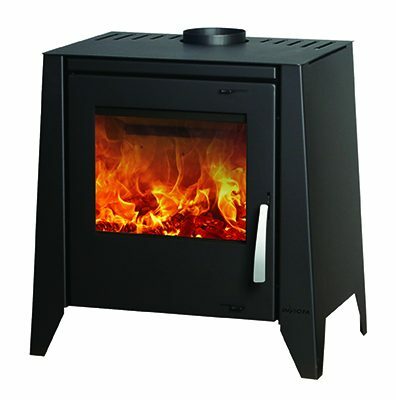 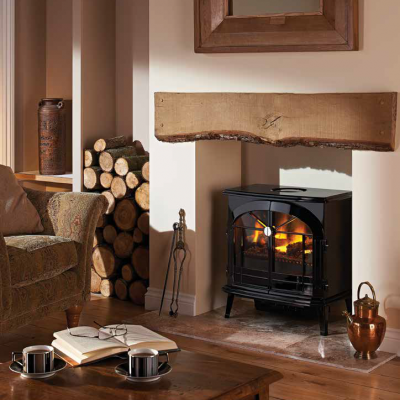 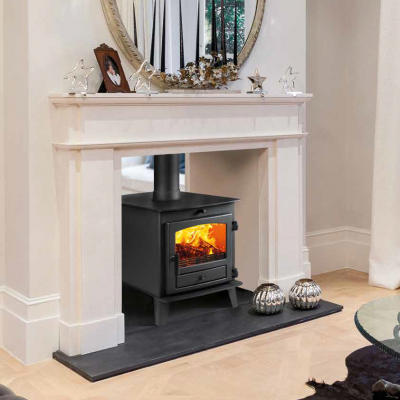 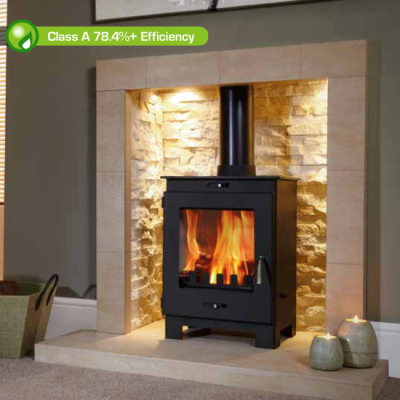 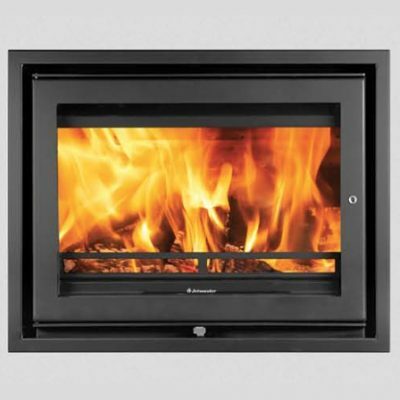 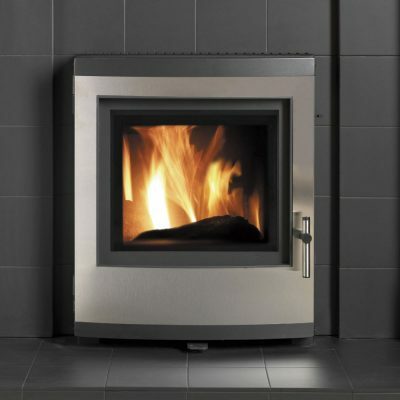 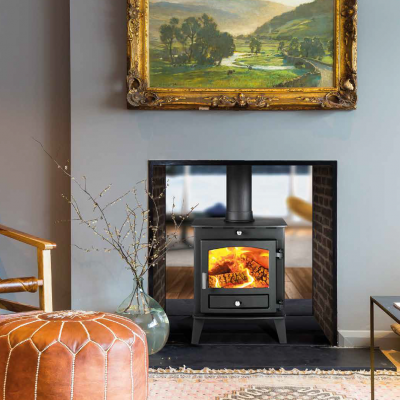 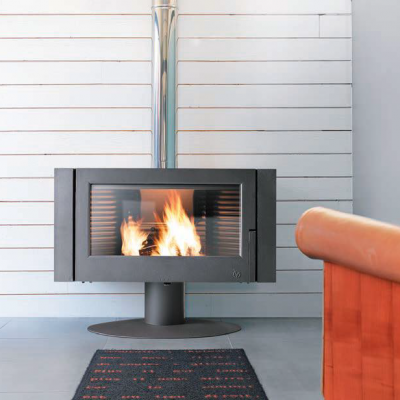 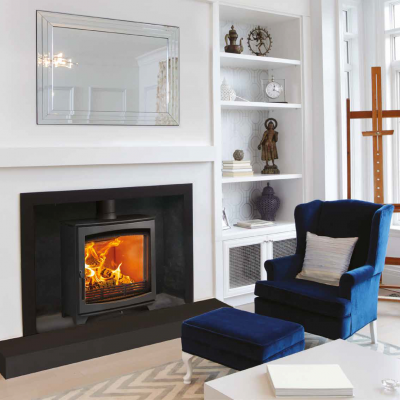 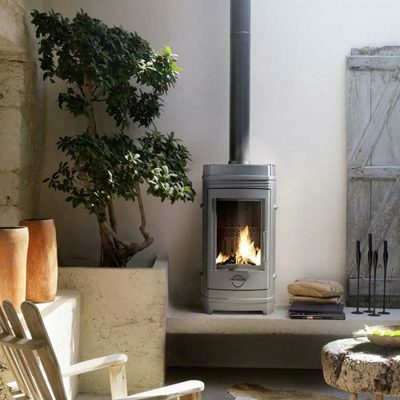 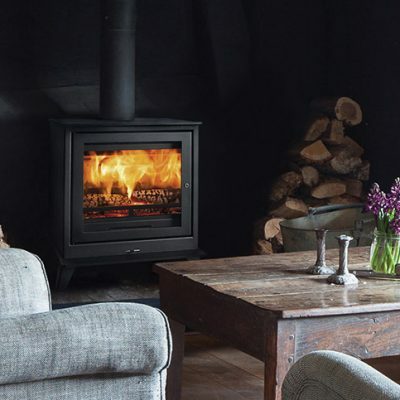 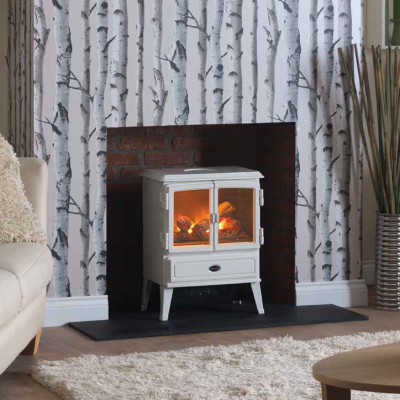 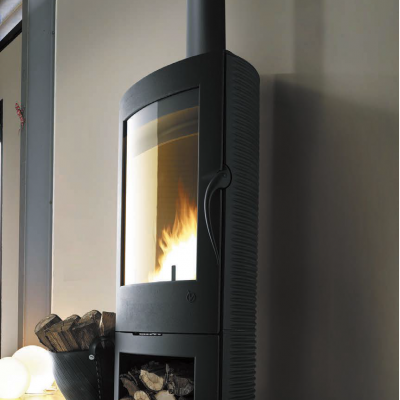 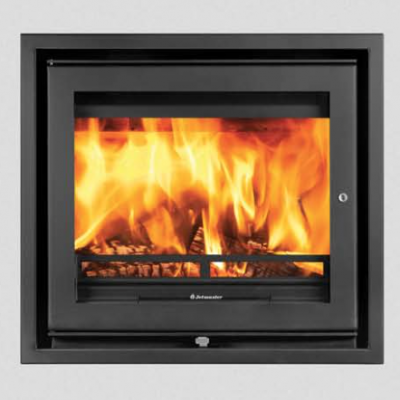 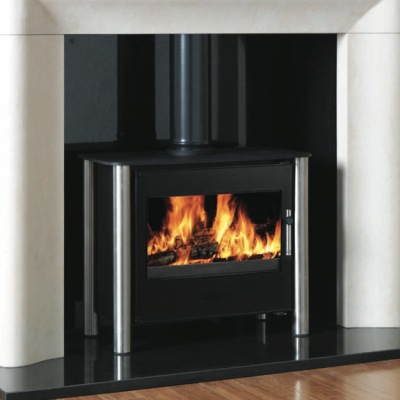 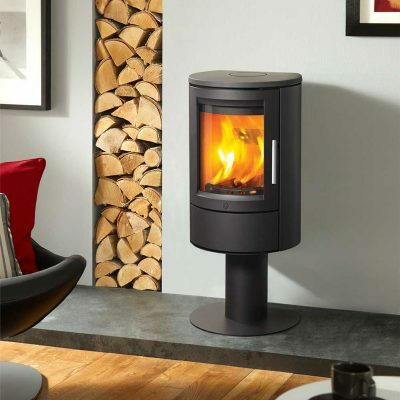 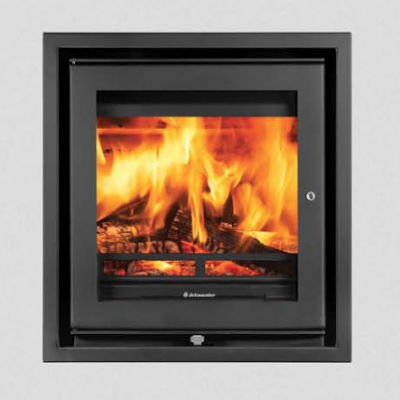 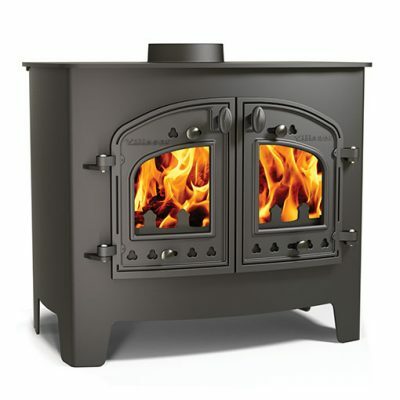 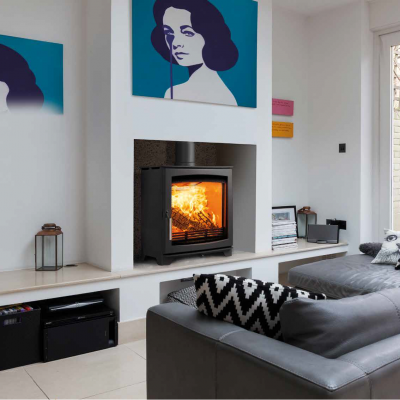 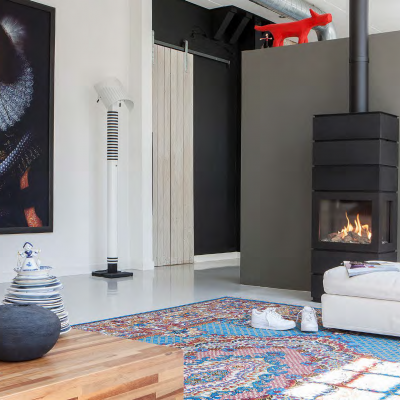 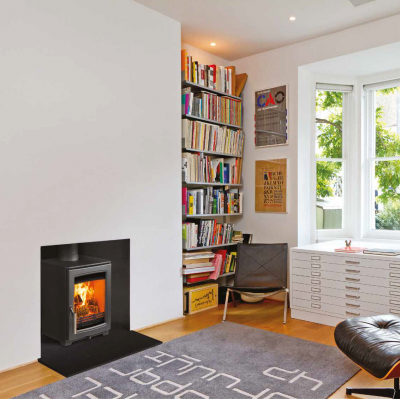 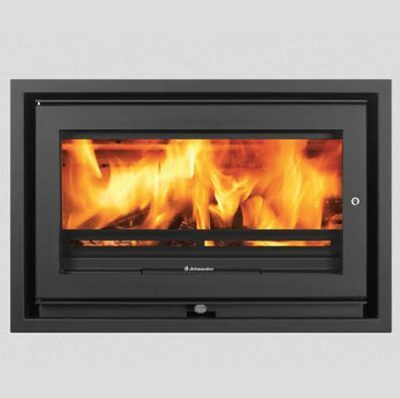 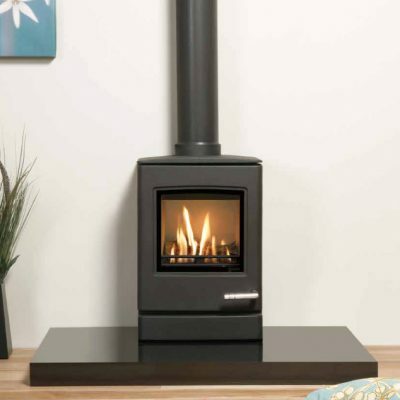 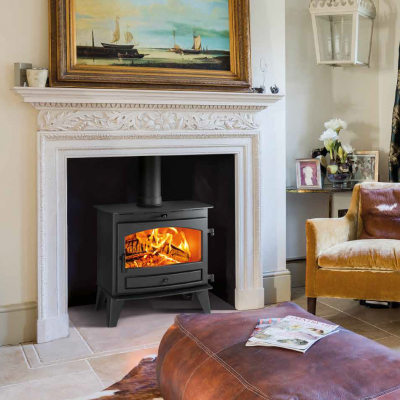 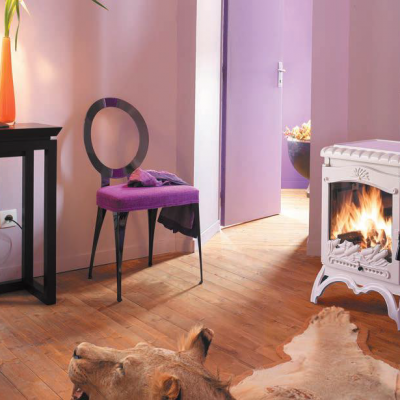 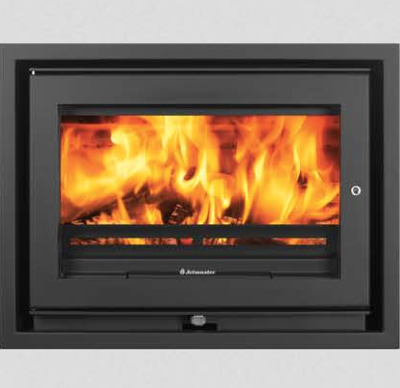 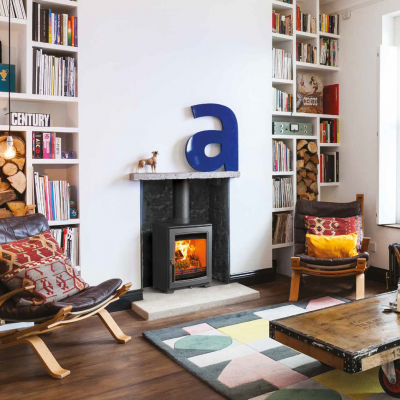 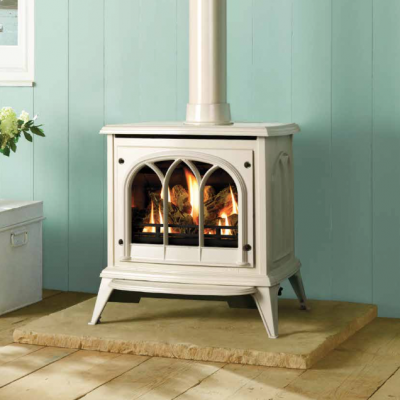 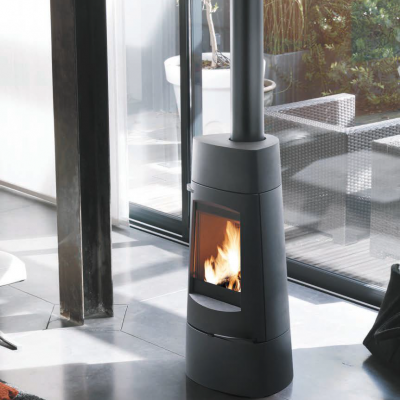 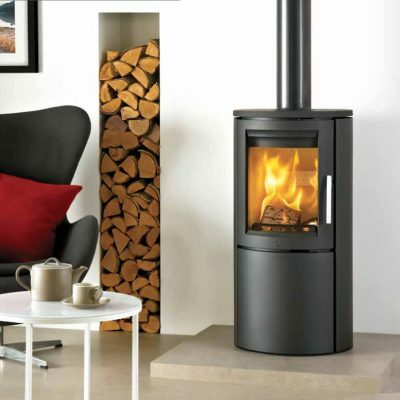 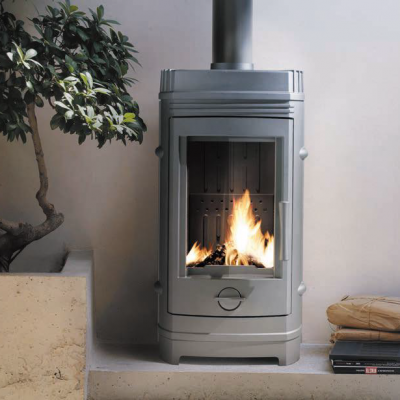 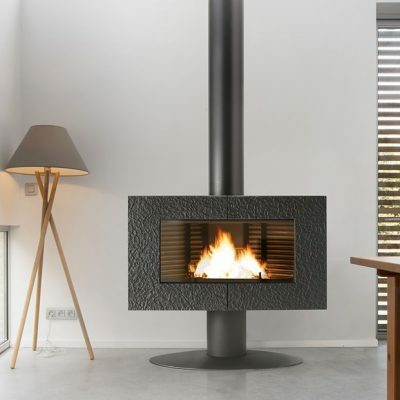 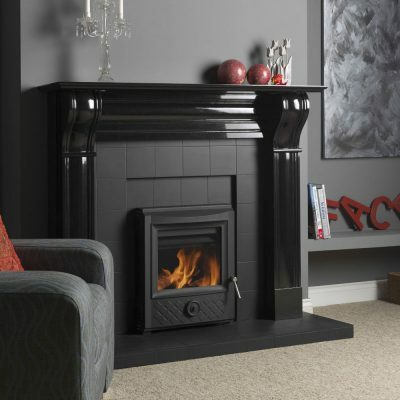 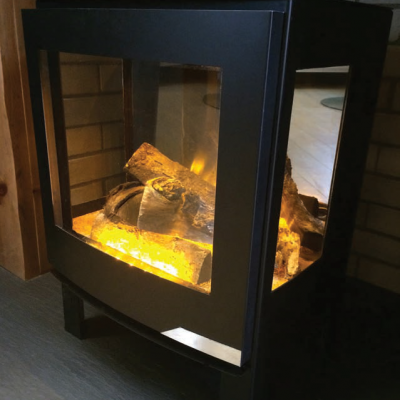 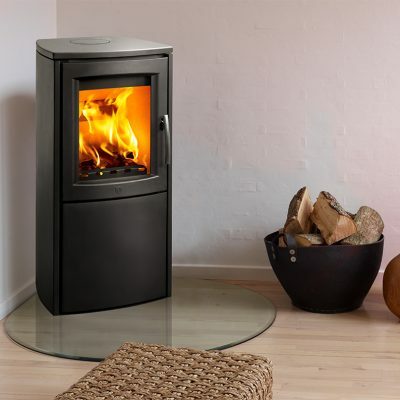 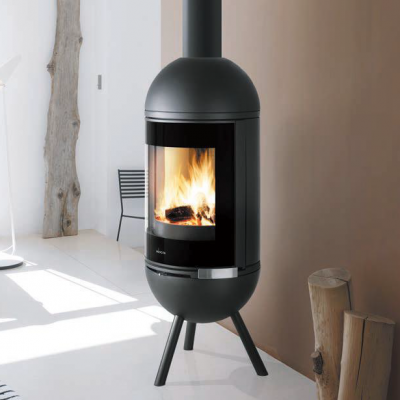 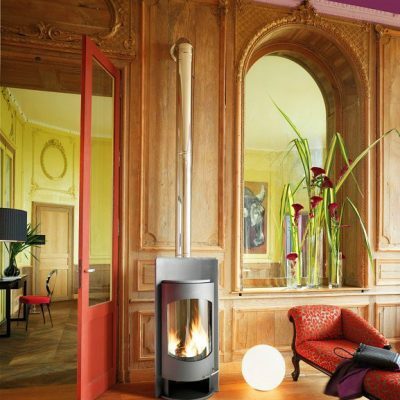 Fireplace by design carry large stocks of stoves ranging in size from 2 KW heat output upwards. 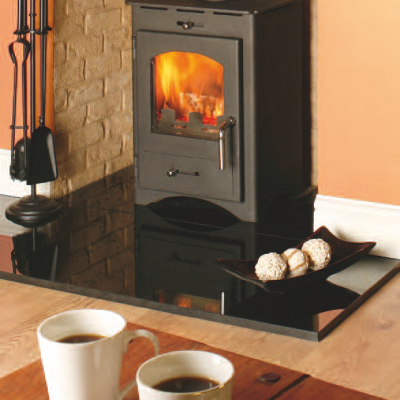 Come and discuss your requirements with our sales team. 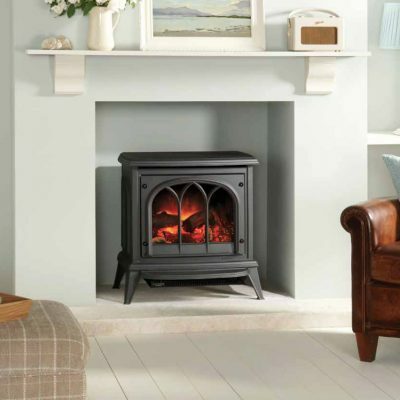 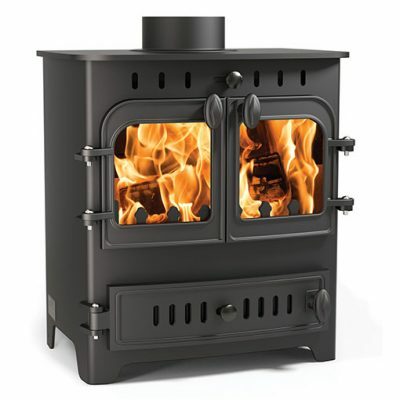 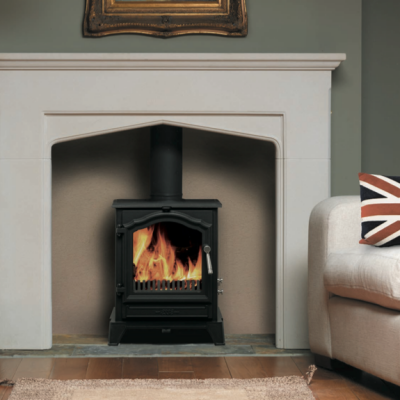 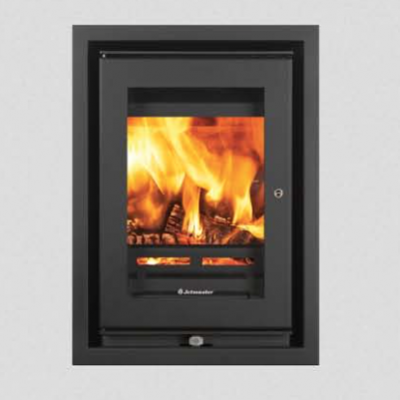 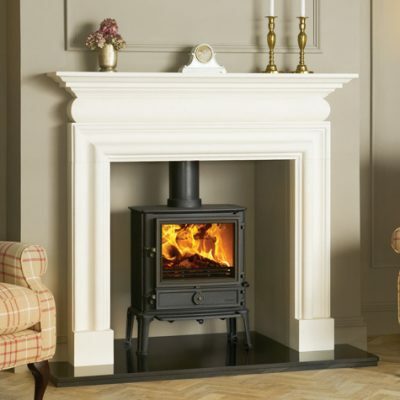 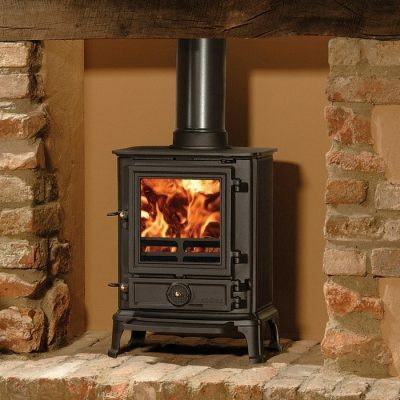 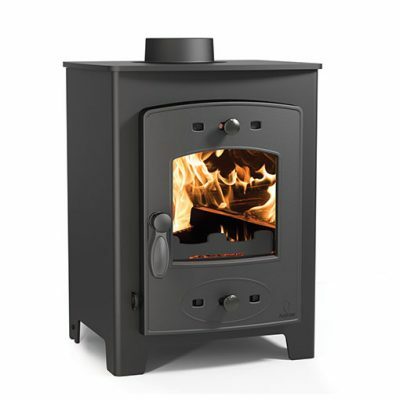 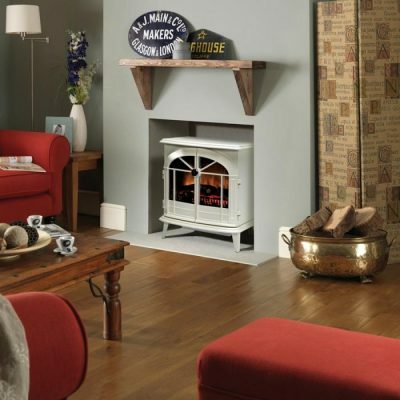 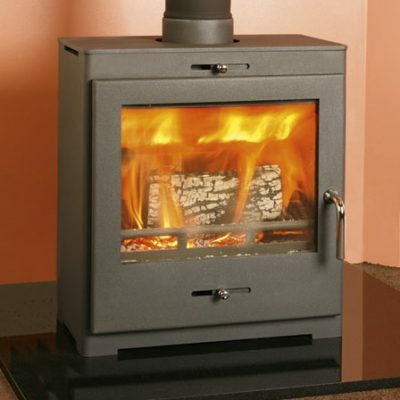 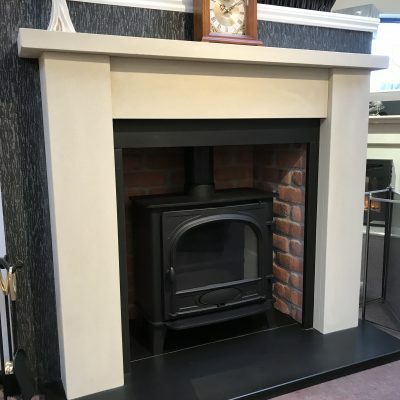 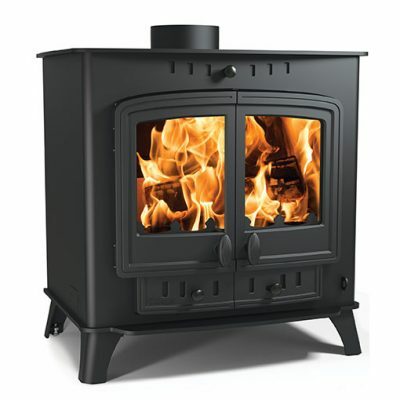 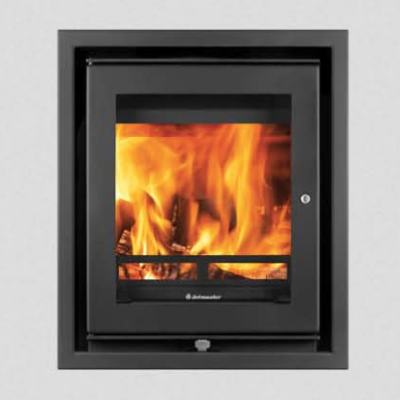 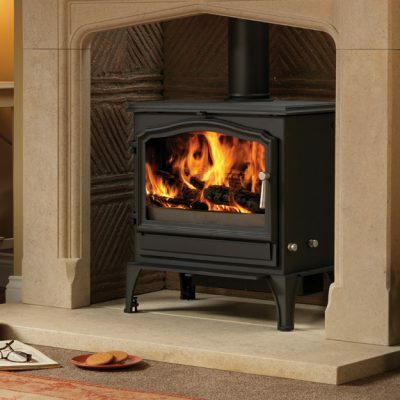 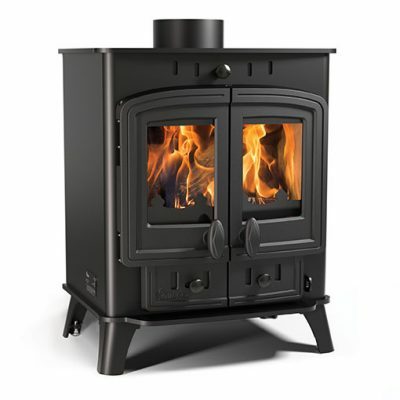 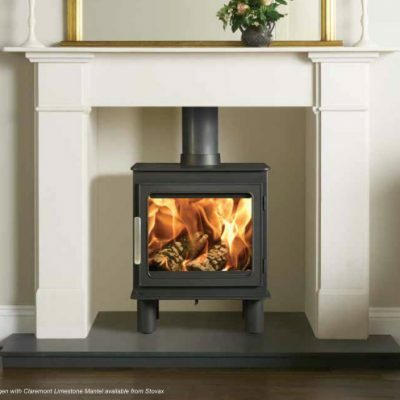 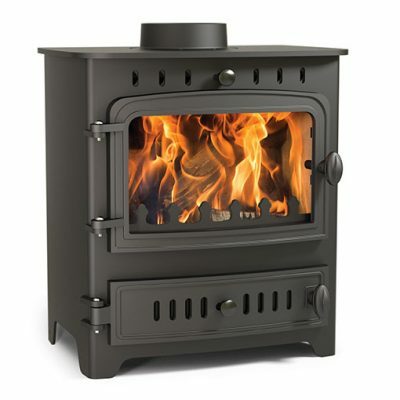 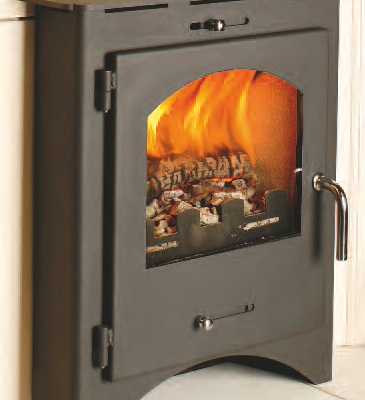 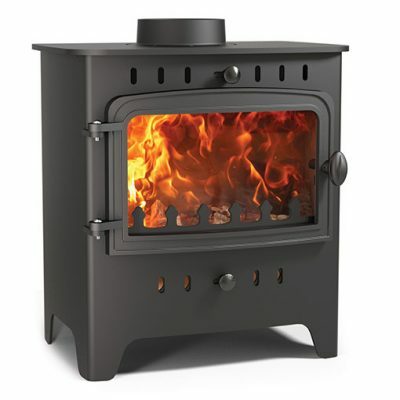 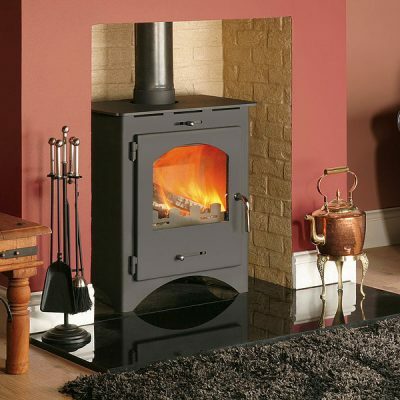 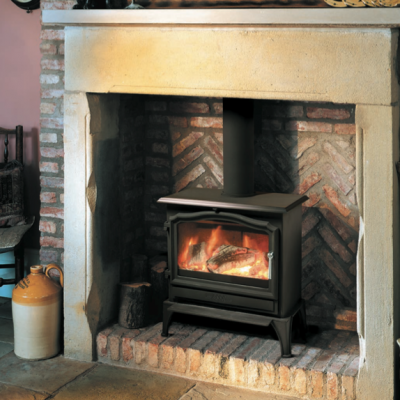 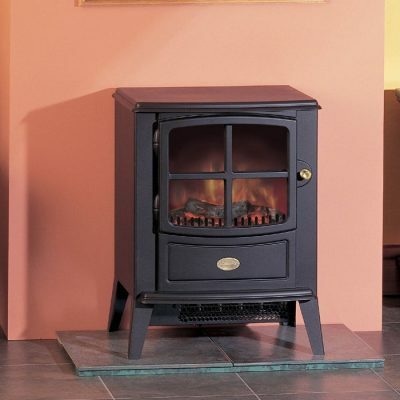 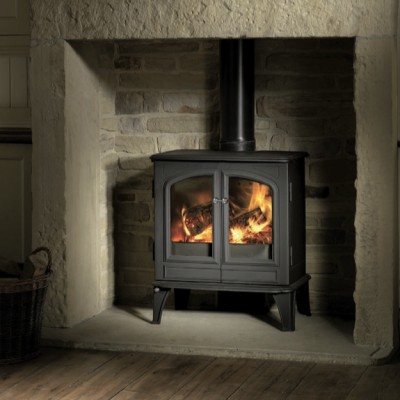 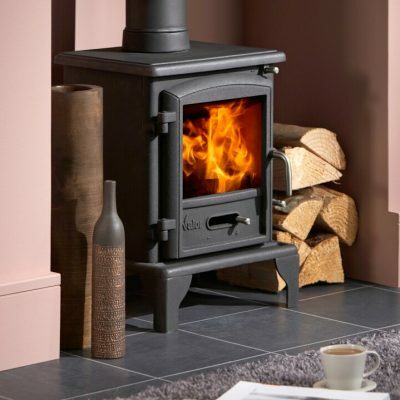 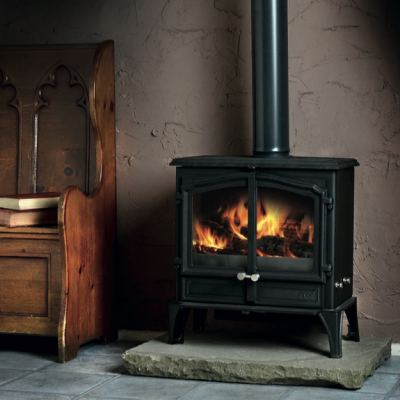 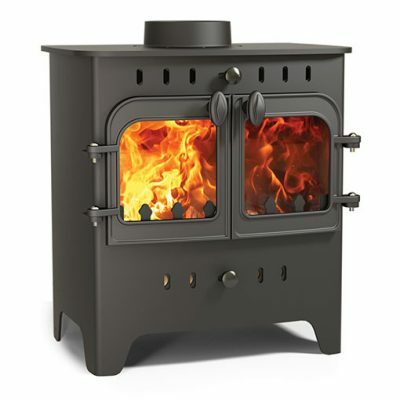 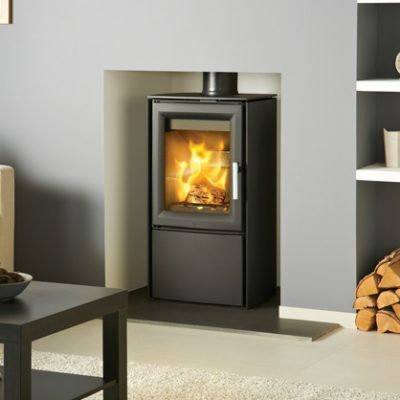 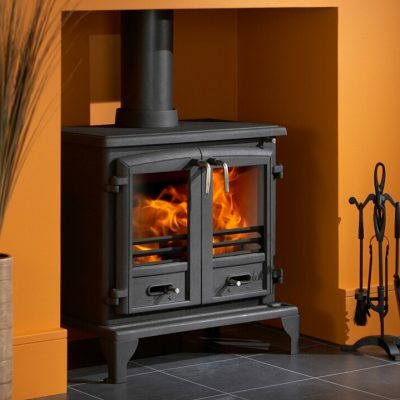 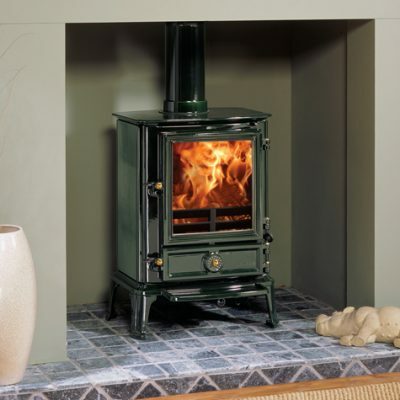 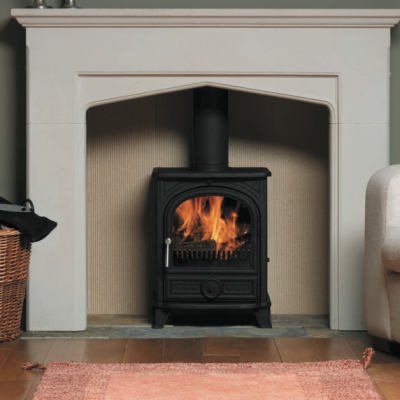 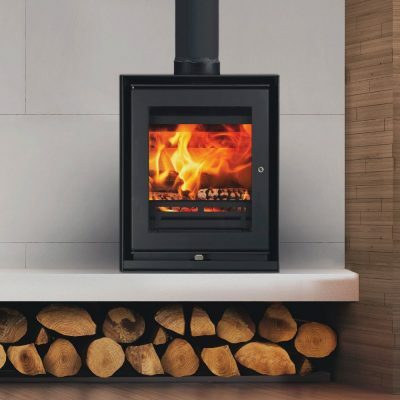 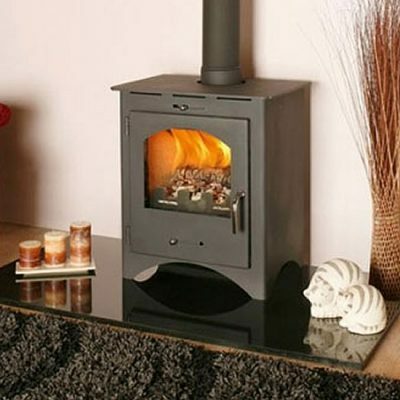 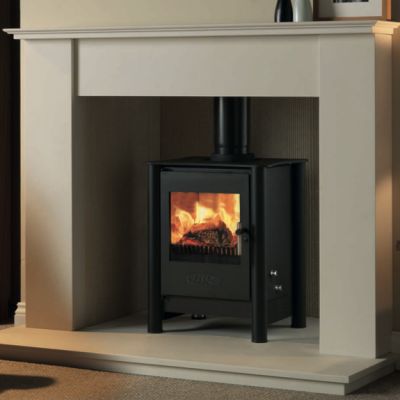 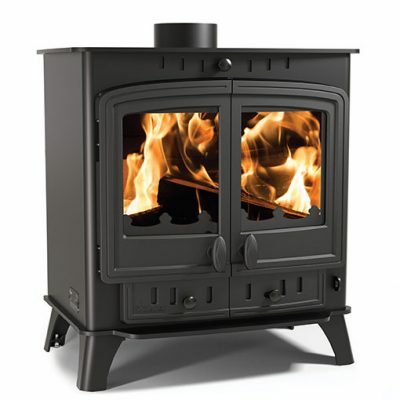 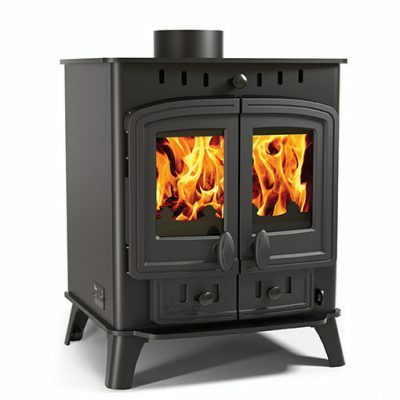 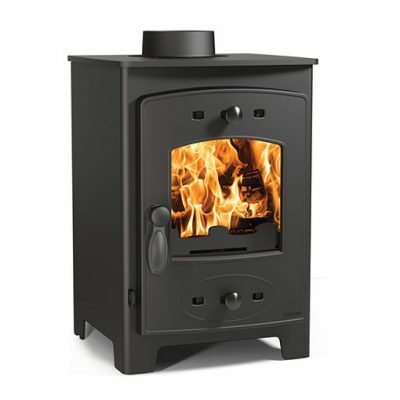 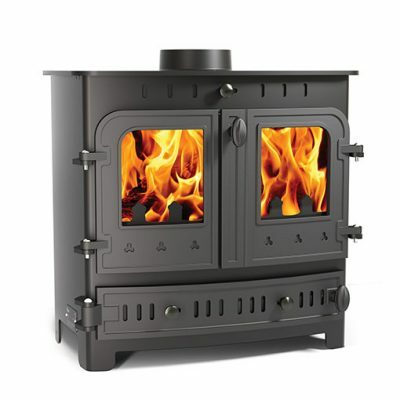 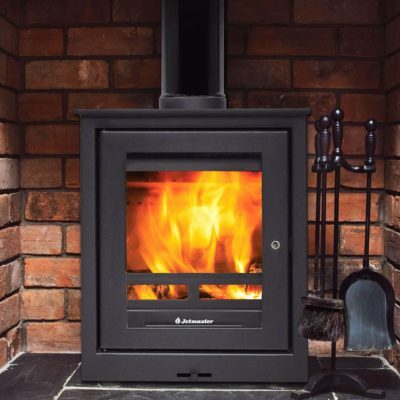 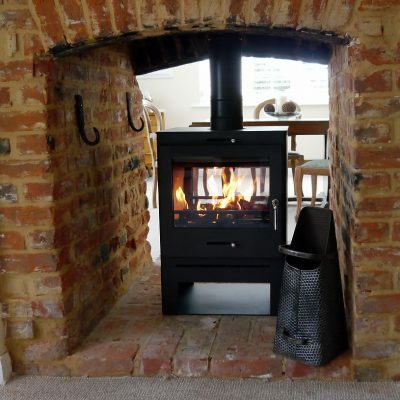 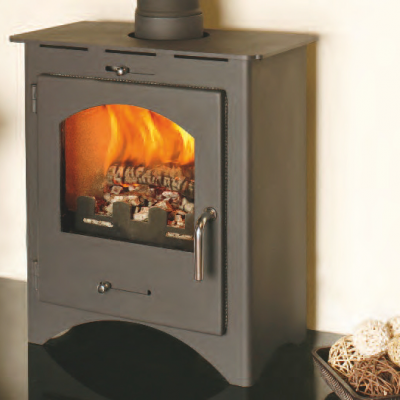 They can advise on the correct size of stove and arrange fitting by our registered fitters if required. 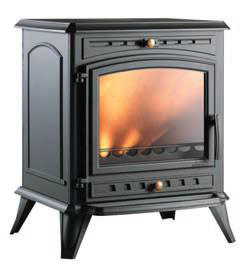 Many of our stoves are available to take away on the day.